At Berwick Taxation Services we strive to be at the forefront of technology ensuring the service we provide our clients is ahead of the rest. Our free App has been developed for both Apple and Android, phones and tablets. This has been designed to facilitate quick, simple and secure communication, signing of documents and document storage. Push Notifications so we can keep you up to date and informed about important dates, events and be sent lodgement reminders. 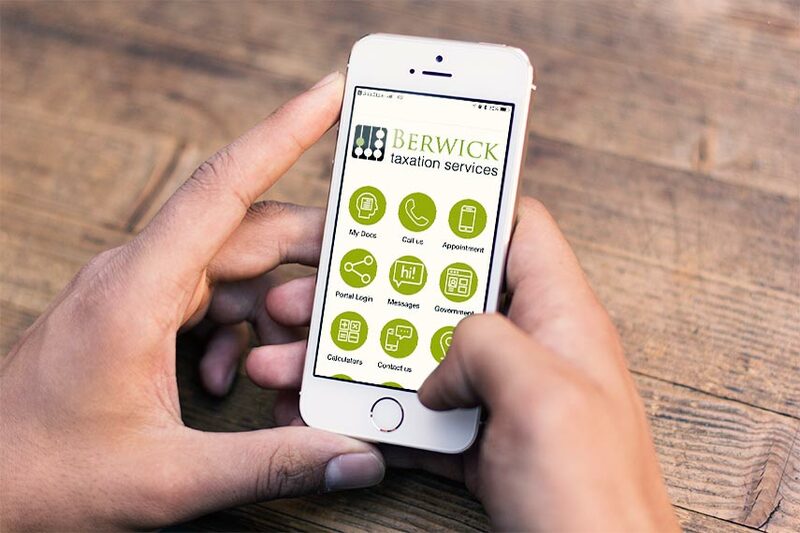 As the ATO moves paperless our clients can use the app to access our special Berwick Taxation Services Portal, it even has Digital signatures. Everything is kept together in one App ready whenever you need it, you even have a link to the ATO App where you can record your Vehicle Log Book and capture your Receipts ready for Tax time. You can Contact the office, Book appointments and update your contact details. Easy access to checklists to make sure you send all the information required for speedy processing.